This class will explore best practices for organizing a typeface design into a professional typeface family. Today’s typefaces are expected to offer a great range of abilities – alternate characters (such as small caps or various figure styles), ligatures and contextual alternates are among the most common ones. We will cover what is needed for accomplishing everything that is expected from a typeface family today – write OpenType features, prepare outlines for interpolation, work with different interpolation methods and strategies, discuss approaches to kerning, assign correct Unicode values and glyph names, prepare style linking correctly, set up Hinting values. The class is aimed at helping current T@CW students with their final projects but is also open for typeface designers interested in improving their font production workflow. If you are not enrolled in Type@Cooper's certificate program, please write to tania@coopertype.edu before signing up to determine if you are at the right experience level to benefit from this workshop. 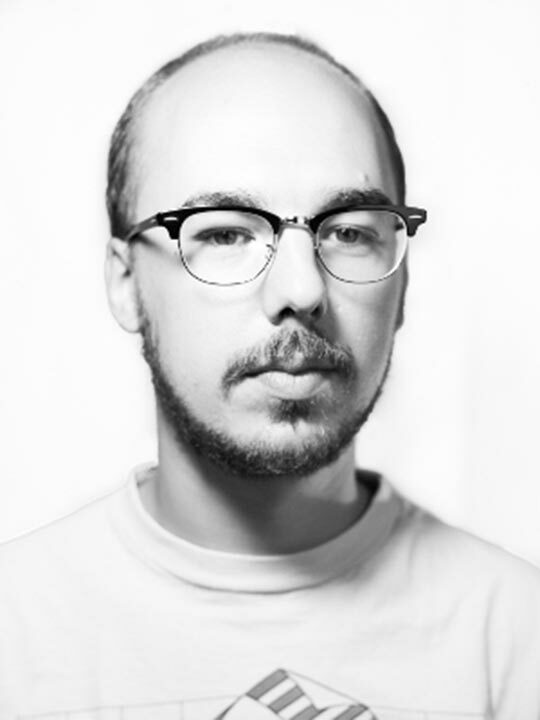 Frank Grießhammer has been working as a type designer and font developer with Adobe since 2011. Before coming to California, he graduated from the Type and Media masters program at the Royal Academy of The Hague in 2010, worked for FSI FontShop International in Berlin, and studied graphic design at Saarbrücken, Germany, and Florence, Italy.